Students: The co-founder and creator of the Leaf Village he was the 2nd Hokage for the Leaf Village. He is the younger brother of the 1st Hokage who took over the role of Hokage when his brother stepped down. Nidaime inherited his older brother's will and was responsible for the creation of the ninja academy and others organizations within the village. The great ninja war broke out afterwards; in his dying moment, Nidaime instructed the future generation to pacify the war and ensure the village's prosperity. 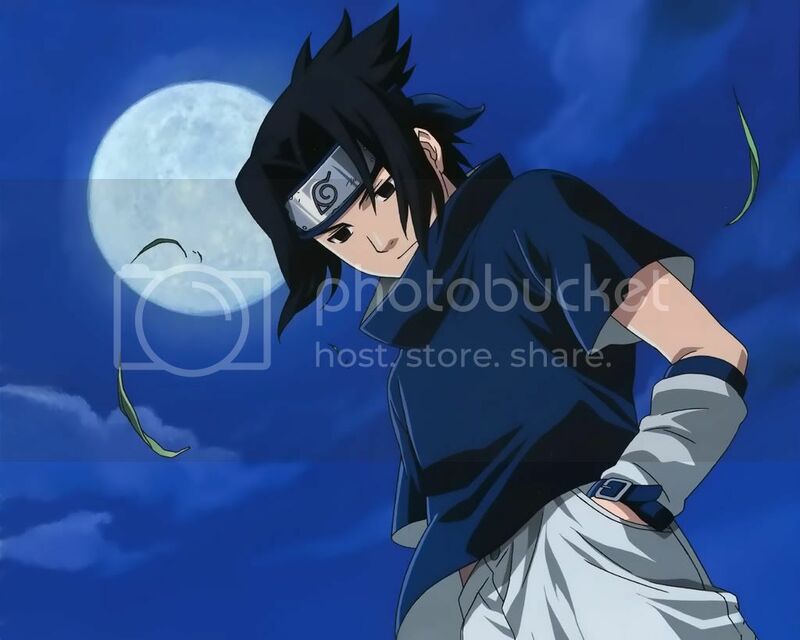 He later returned in the series when Orochimaru resurrected him using the Impure World Resurrection (Kyuchiyose Edo Tensei) and was forced to fight his former disciple. The 3rd had to stop his former teacher and used the 4thâ€™s Demonic Soul Seal (Fuuinjutsu Shiki Fuujin) sealing his soul into one of his kage bushins. With this Jutsu whoeverâ€™s soul is sealed will suffer for all eternity in the belly of the Shikigami never gaining release, hating each other and battling for all of eternity. In contrast to his brother, who prefers to assault the enemy head on, Nidaime is a more nimble fighter preferring to capitalize on his speed and agility to catch his opponents off guard. Heâ€™s also very dangerous at a distance thanks to his prowess with Water Style techniques and he can even use extremely powerful water attacks in areas with no water nearby, a feat that has yet to be repeated.